Wide Asleep in America: Israel's Hilarious Hysteria:or, How Many North Koreas Does It Take to Fear-Monger About Iran? or, How Many North Koreas Does It Take to Fear-Monger About Iran? 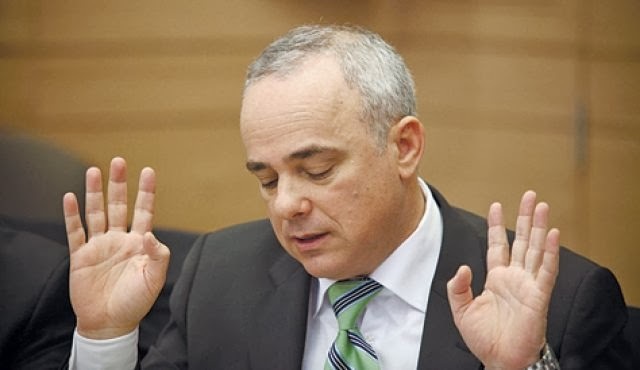 Back in April, Israeli Strategic Affairs Minister Yuval Steinitz took the stage at the second annual Jerusalem Post Conference in New York City and told the right-wing crowd that, among other things, an Iran with an atomic arsenal would be "equal to 30 nuclear North Koreas." Steinitz repeated all the favored Israeli talking points; he called Iran an "existential threat," tossed out lazy comparisons between the Iranian government and Nazi Germany, and insisted that "a very clear military threat" be issued to Iran in order to scare its leaders into capitulating to American and Israeli demands. He has been saying the same things for nearly a decade now. Once at full capacity, Steinitz warned, the Iranian nuclear program would be able to produce 20 to 30 nuclear bombs each year and declared the evidence-free speculation that, "if Iran gets the first few bombs, in a decade or so they will have 100 nuclear bombs." Then, in July, Steinitz announced at the annual Cyber Conference at the Institute for National Security Studies that the threat of a nuclear-armed Iran had grown even more dire. "The Iranian threat is the equivalent of 40 North Koreas," he said. "It is a threat that will change the world order. This is the challenge of our generation, as far as global diplomacy is concerned. There is time only for one thing, which must be made crystal clear." Well, according to Israeli Prime Minister Benjamin Netanyahu's embarrassing, lie-filled speech before the United Nations General Assembly today, the "threat" and "danger" posed by "a nuclear-armed Iran" has again greatly expanded over the past five months, despite the election of moderate pragmatist Hassan Rouhani as Iran's new president this past June. 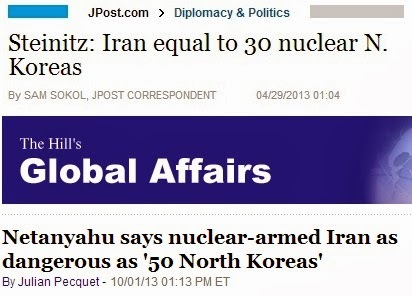 Using the same North Korea metric for threat assessment, Netanyahu had alarming news for us all. "A nuclear-armed Iran in the Middle East wouldn't be another North Korea," the Israeli leader told a mostly-empty hall on the final day of the UN's General Debate. "It would be another 50 North Koreas." That's another whopping 10 Korea jump in just a few months! In his rambling, shameless diatribe, Netanyahu referred no less than thirteen times to an Iranian "nuclear weapons program." He stated that "it's not that it's hard to find evidence that Iran has a nuclear program, a nuclear weapons program; it's hard to find evidence that Iran doesn't have a nuclear weapons program," and declared, "Iran is not building a peaceful nuclear program; Iran is developing nuclear weapons." 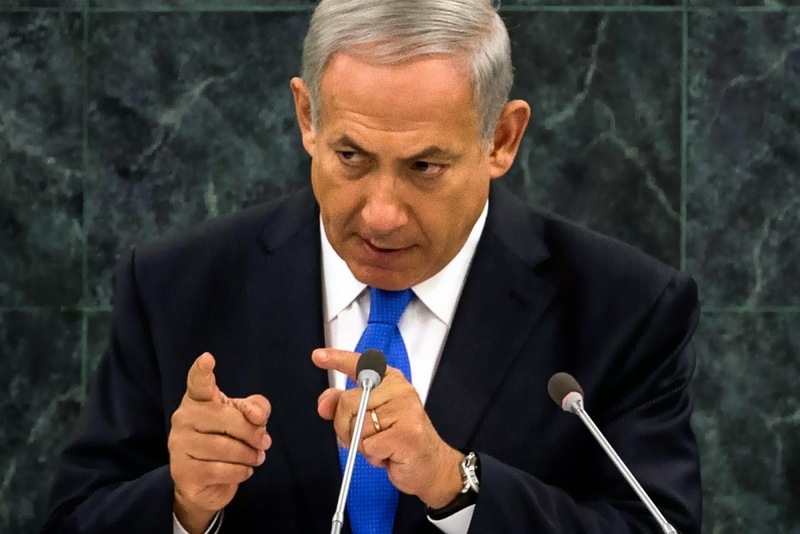 Quoting John Adams without even the slightest hint of irony, Netanyahu said, "Facts are stubborn things." Left unmentioned, of course, was the fact that all American and international intelligence assessments consistently affirm that Iran has no nuclear weapons program and that the Iranian leadership has not made any decision to actively pursue a nuclear bomb, a determination shared by Israeli military and spy agencies. Since Israeli officials continue to spout this inane propaganda from their podiums and in the press with impunity, who knows how many North Koreas Iran will turn out to be come next Spring?